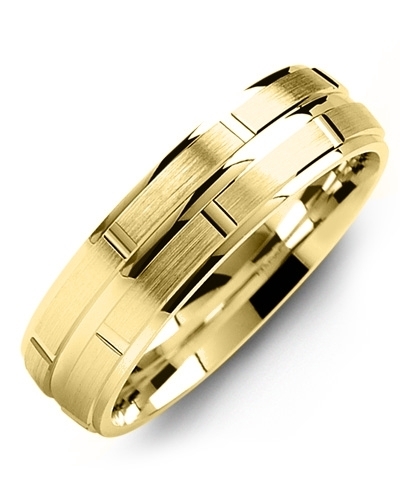 MNS - Concave Brush Polished Edges Gold Wedding Ring A sleek and sophisticated addition to any minimalistic jewellery collection, this Concave Brush Polished Edges Gold Wedding Ring offers endless styling options. 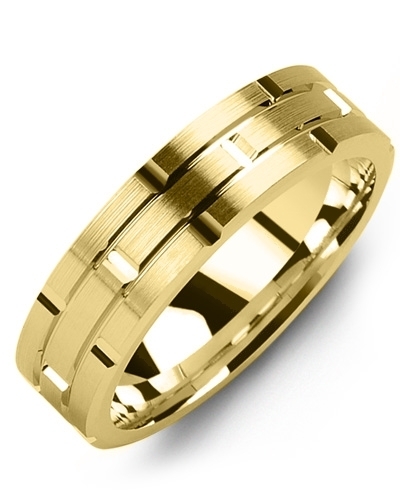 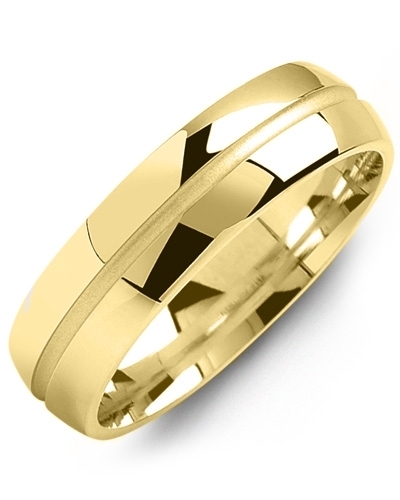 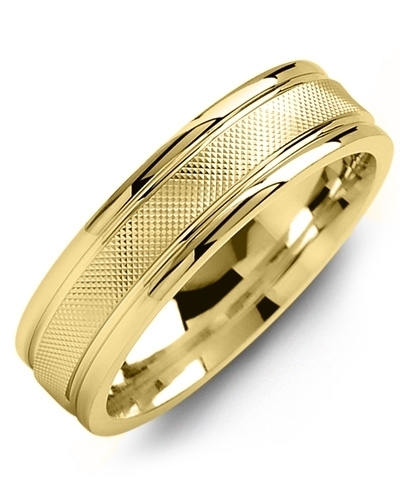 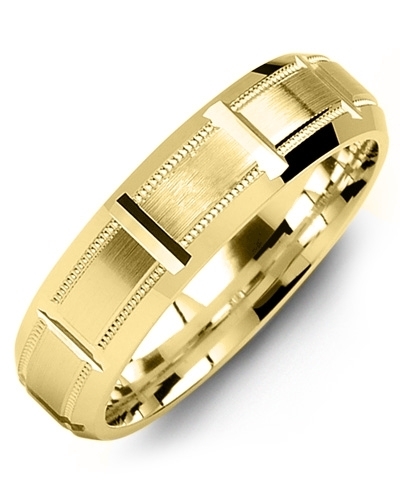 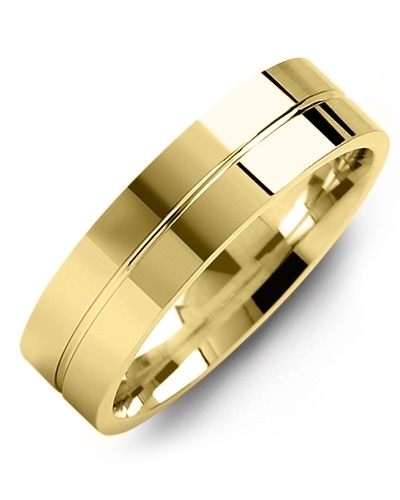 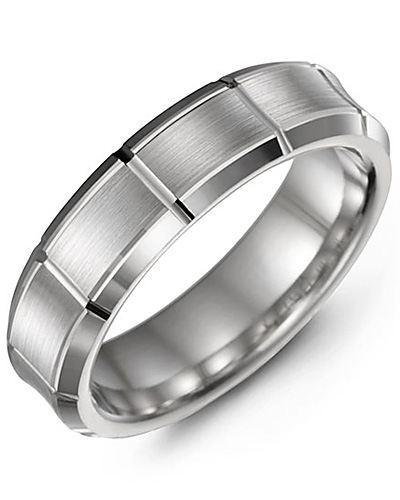 Available in white and yellow gold, and 10kt, 14kt and 18kt options, it features a modern concave shape band with brushed detailing and highly-polished edges for contrast. 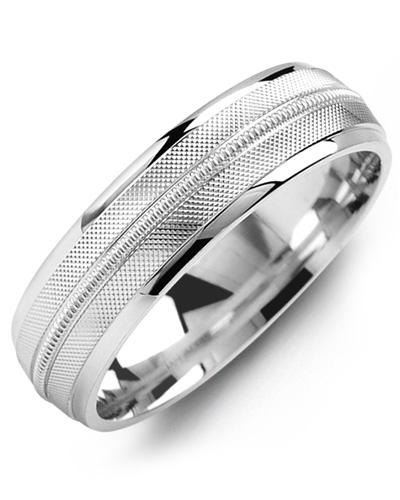 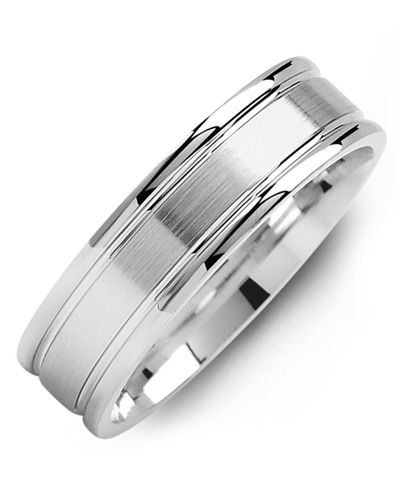 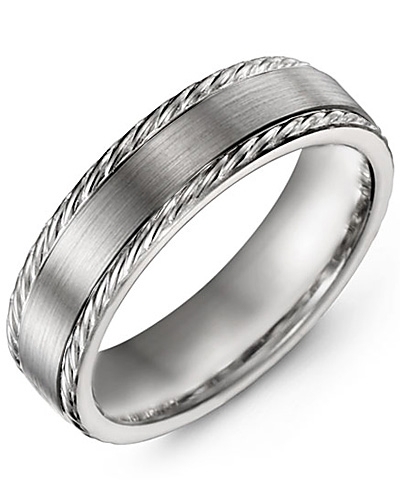 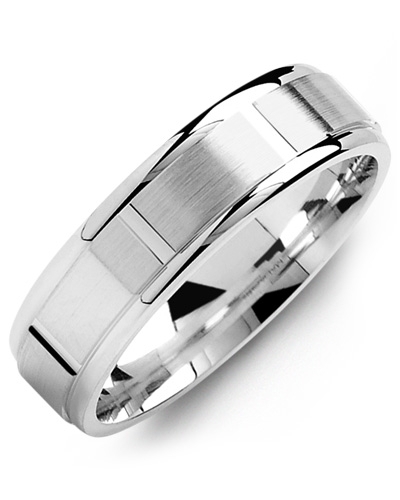 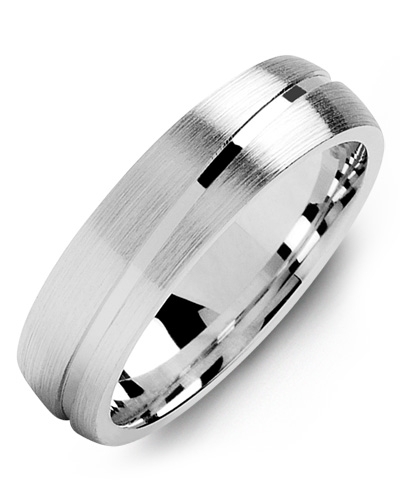 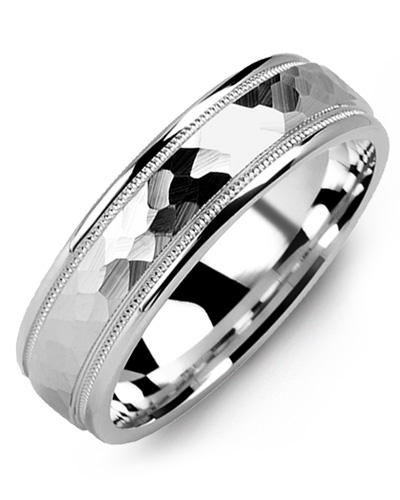 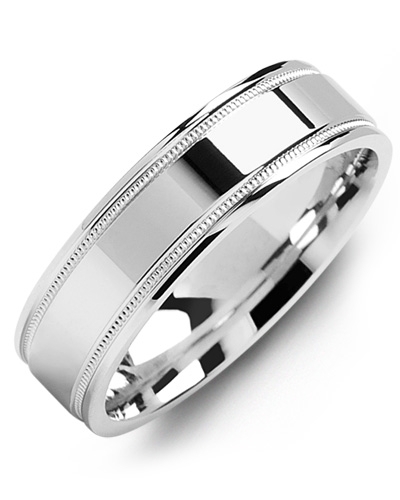 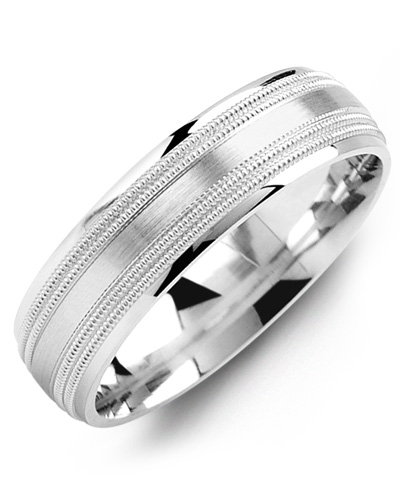 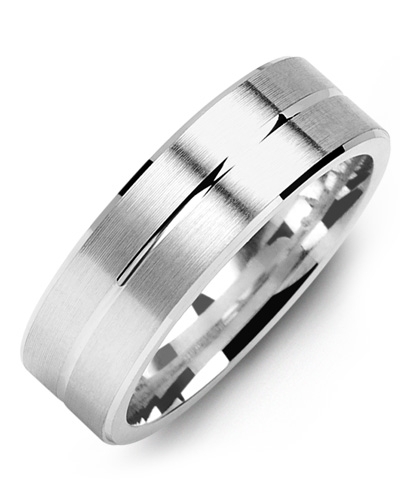 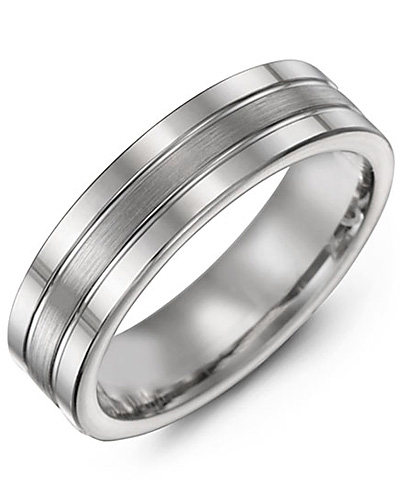 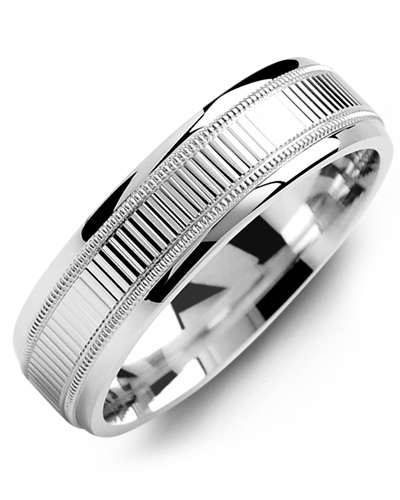 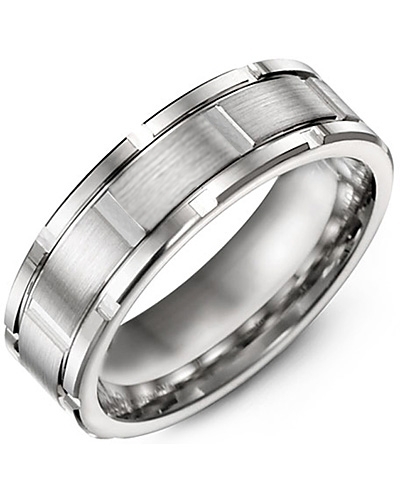 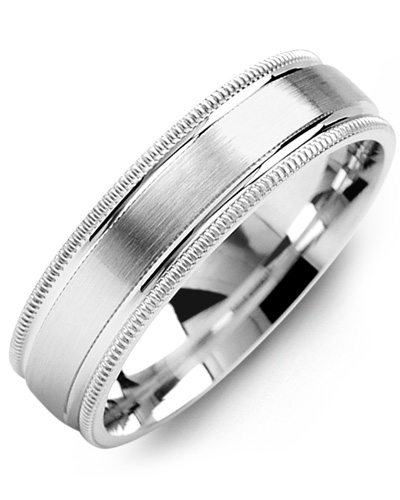 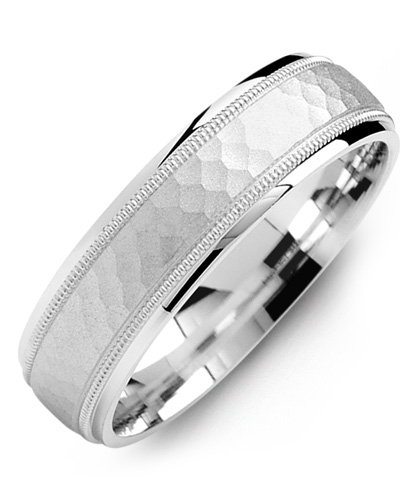 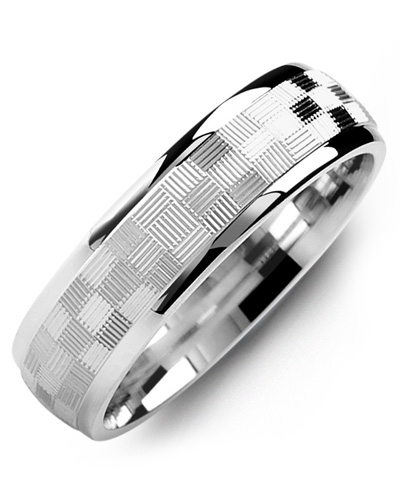 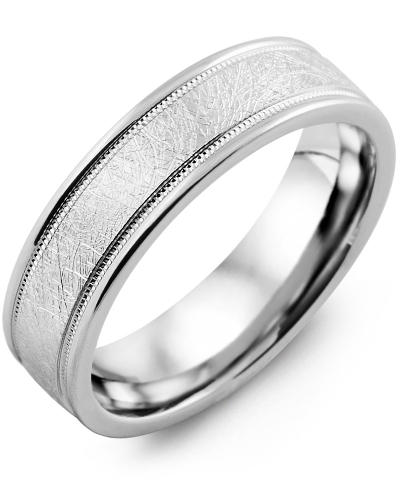 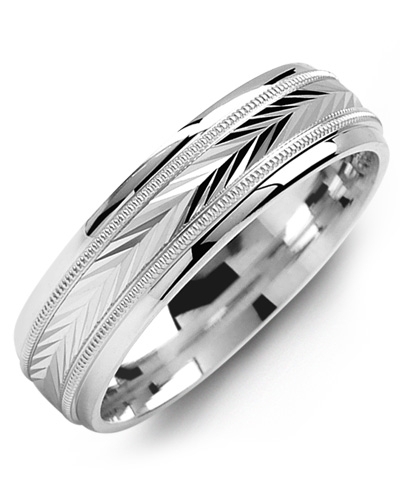 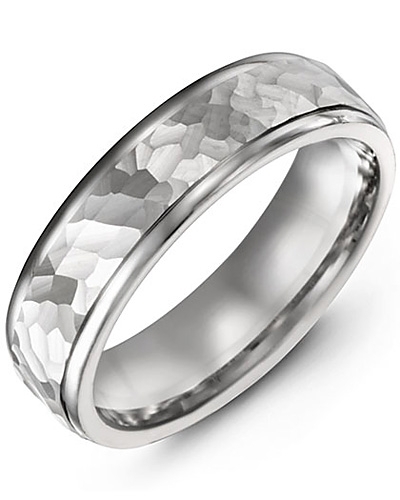 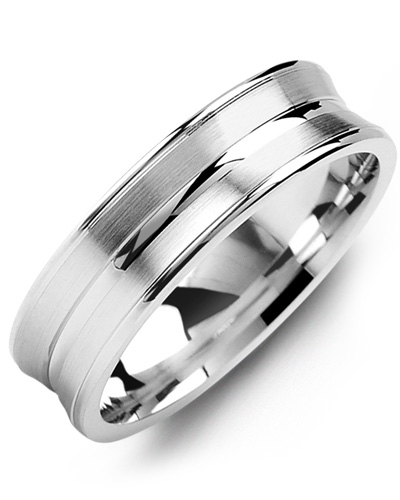 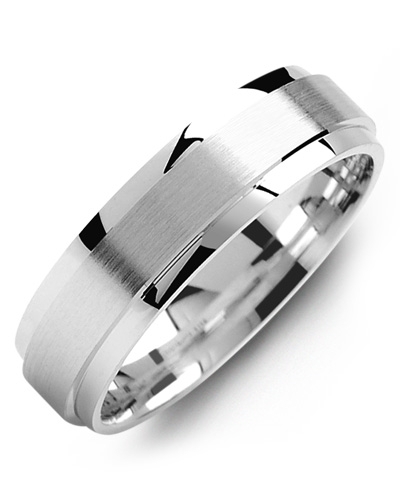 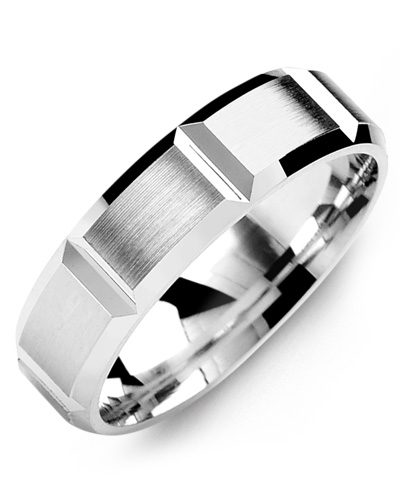 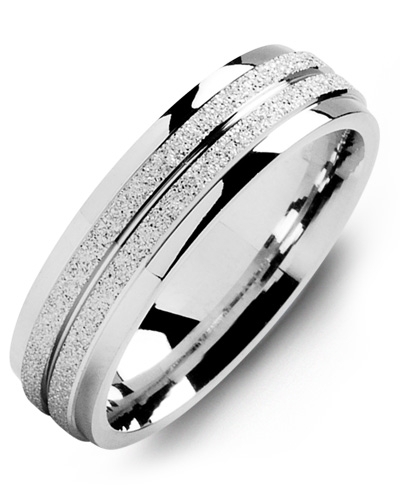 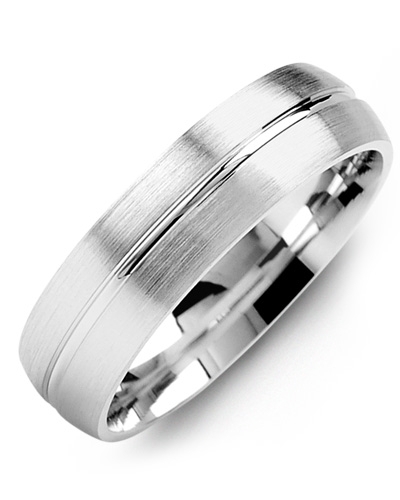 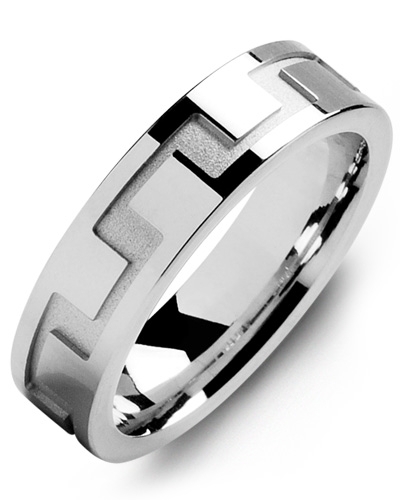 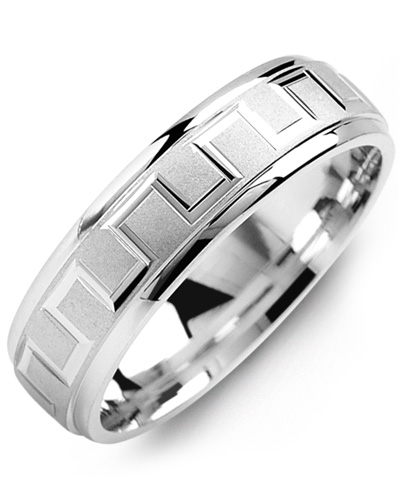 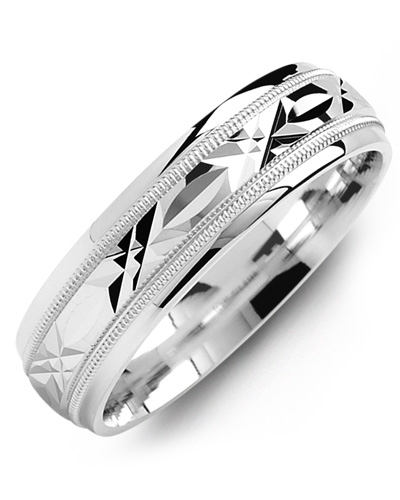 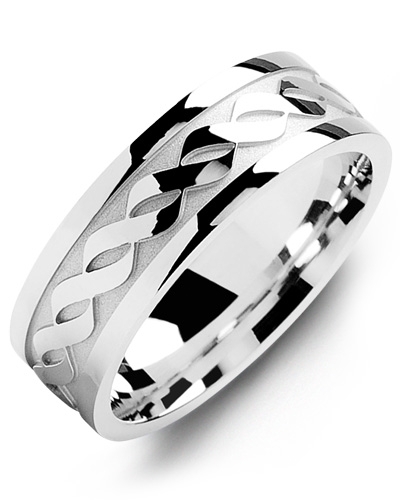 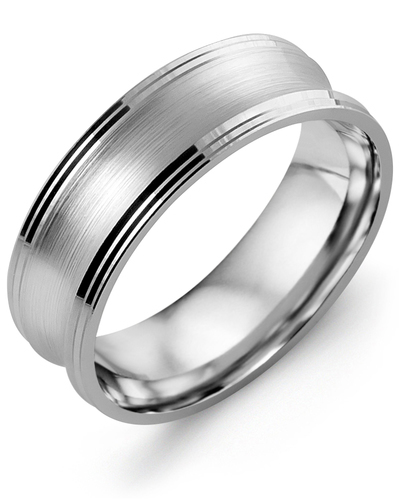 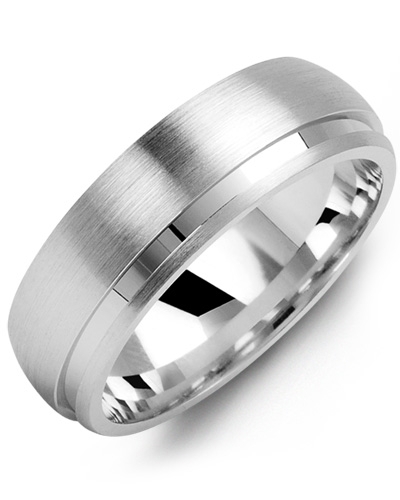 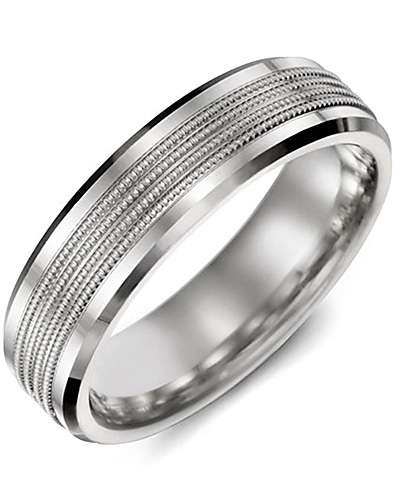 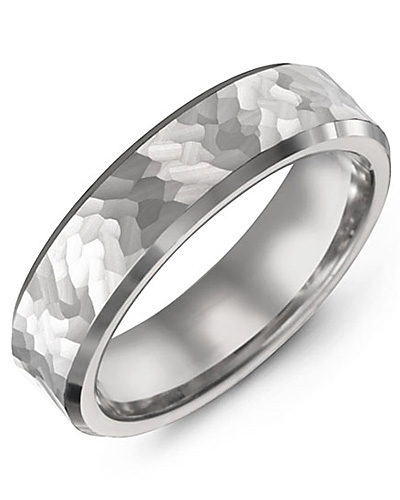 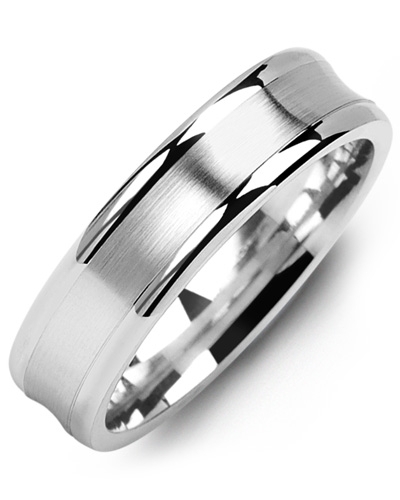 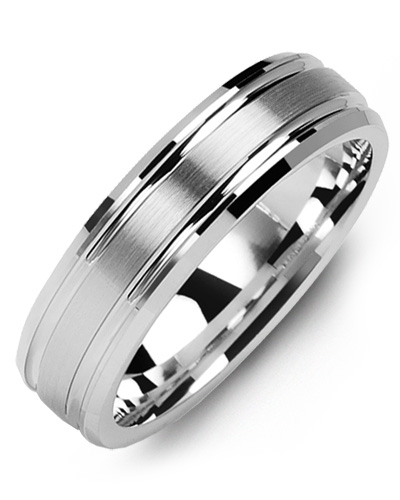 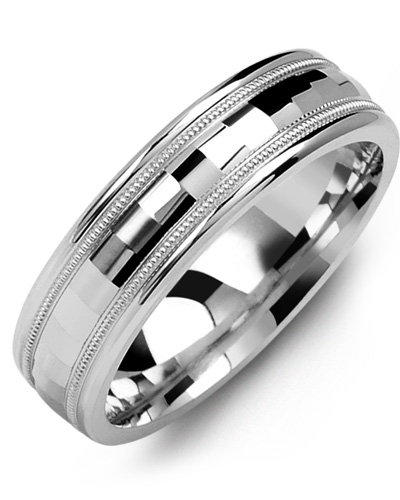 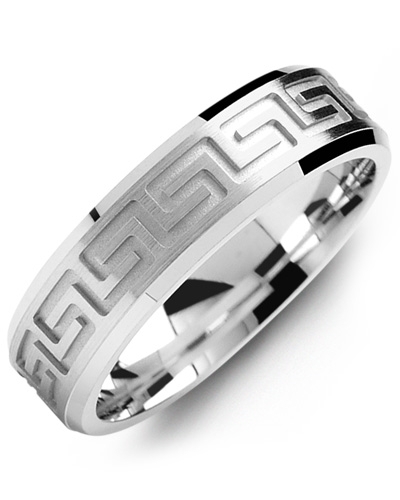 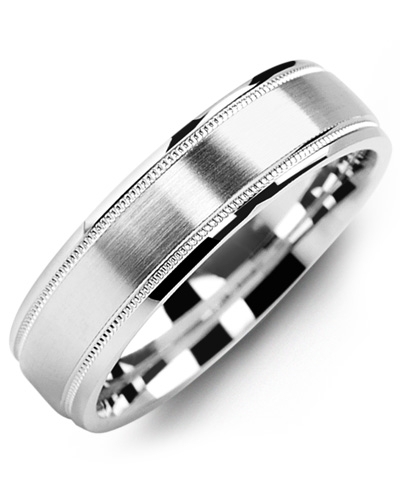 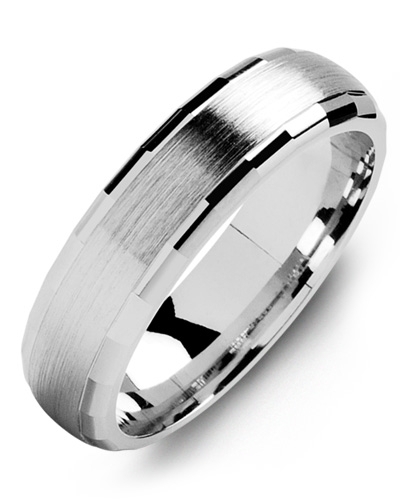 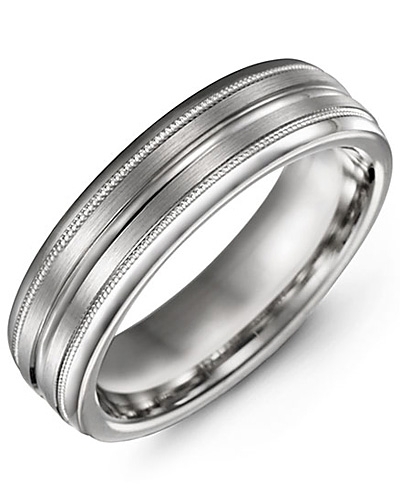 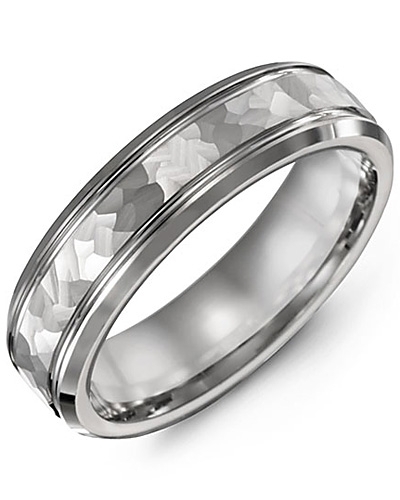 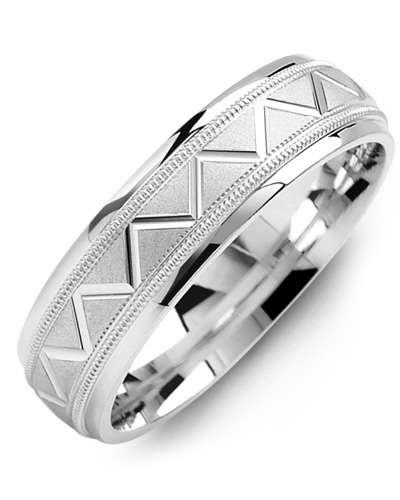 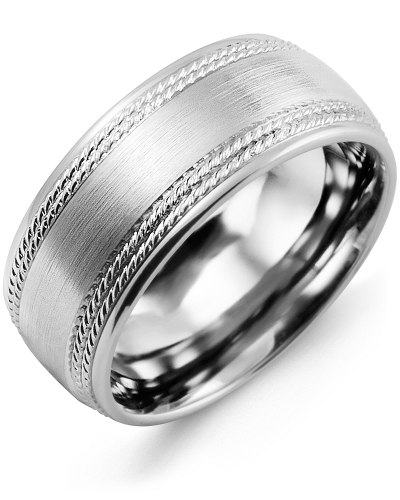 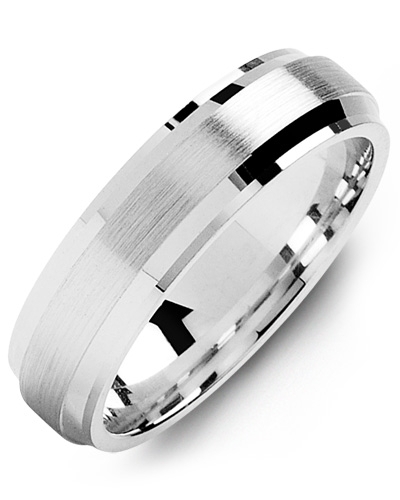 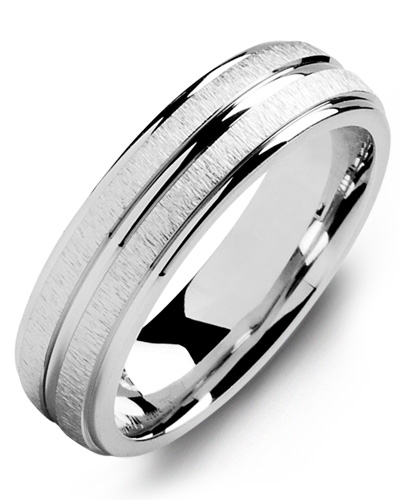 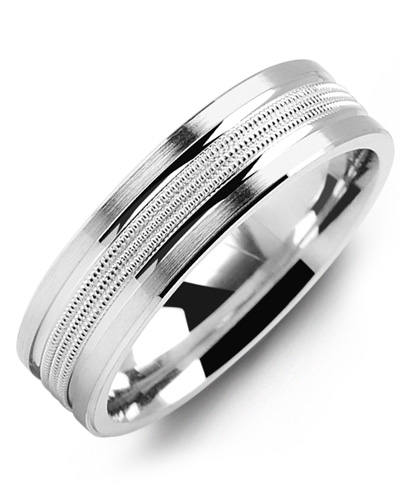 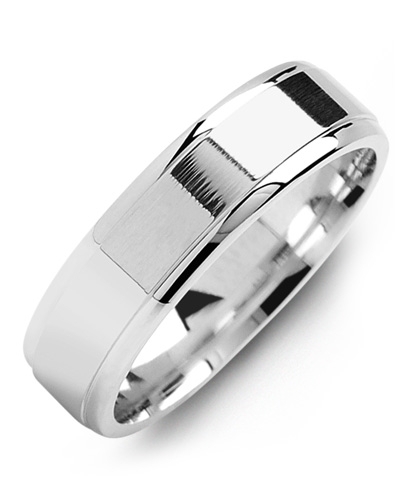 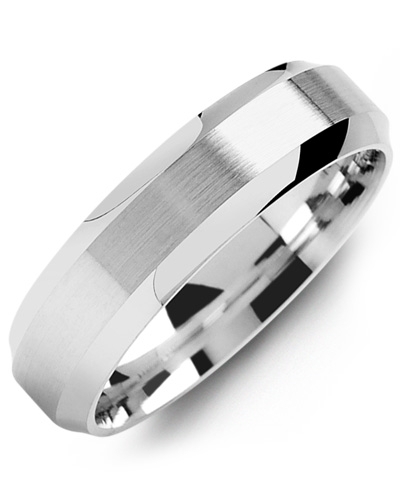 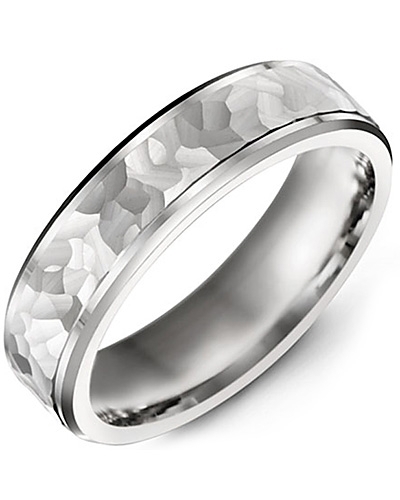 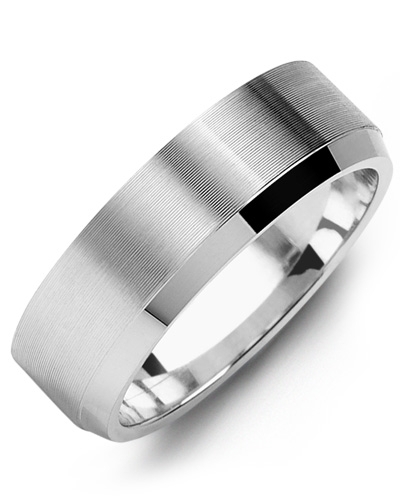 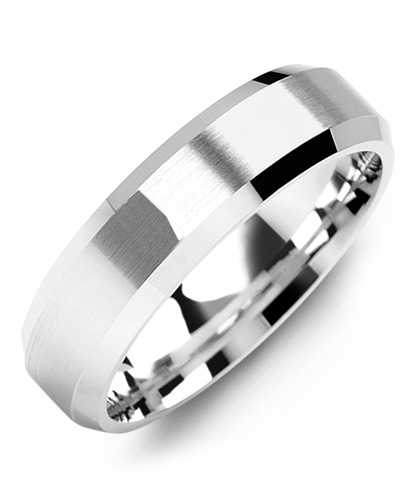 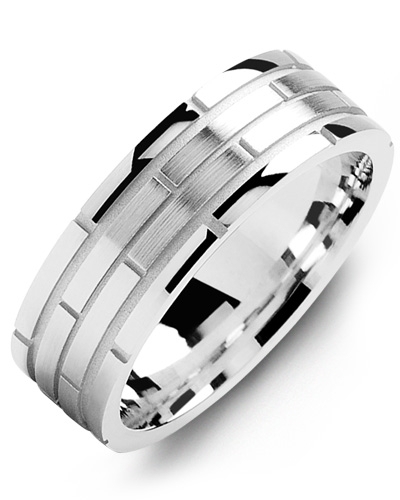 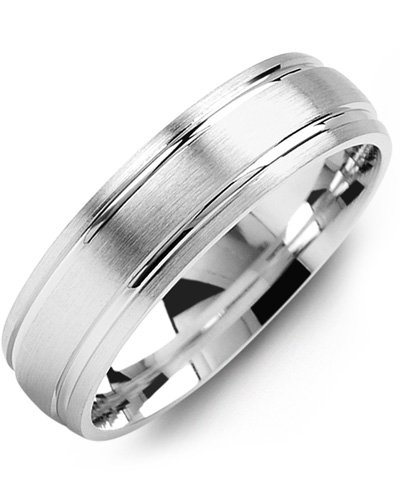 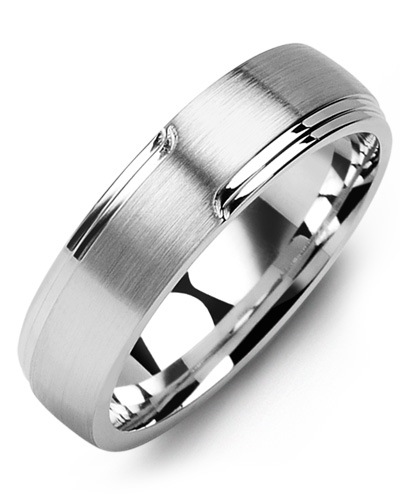 To complement both smaller and larger hands, it is offered in various widths, and the inside of this designer wedding ring can be engraved. 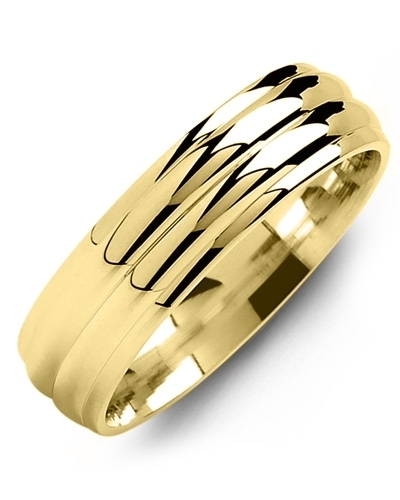 A sleek and sophisticated addition to any minimalistic jewellery collection, this Concave Brush Polished Edges Gold Wedding Ring offers endless styling options. 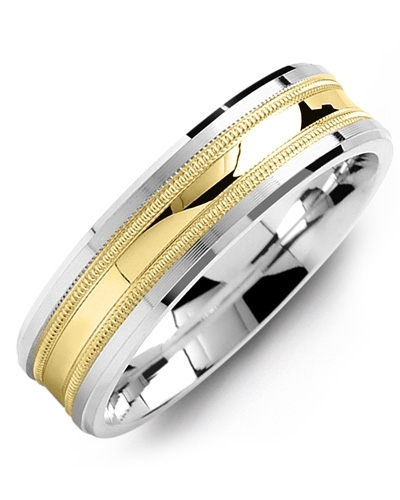 Available in white and yellow gold, and 10kt, 14kt and 18kt options, it features a modern concave shape band with brushed detailing and highly-polished edges for contrast. To complement both smaller and larger hands, it is offered in various widths, and the inside of this designer wedding ring can be engraved.